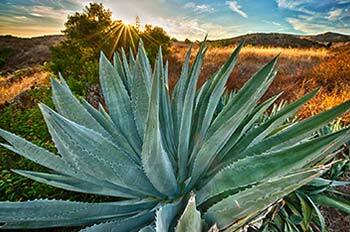 Explore the richness of Newport Beach’s Buck Gully Reserve as we hike during the beautiful early evening hours. The stream is running and the rich plant and animal life is enjoying the cool, shady canyon, making for a fantastic evening hike in a natural oasis amid the suburban surroundings. We’ll walk along San Joaquin Hills Road, which overlooks Buck Gully, for the first mile and then drop down into the canyon on the Bobcat Trail, looping back through the upper end of the gully along the Buck Gully Trail. This activity is conducted at a walking pace, approximately 3 miles per hour. PLEASE NOTE: Poison oak grows in abundance throughout the entire Buck Gully Reserve trail system. If you are susceptible to poison oak, please plan accordingly.